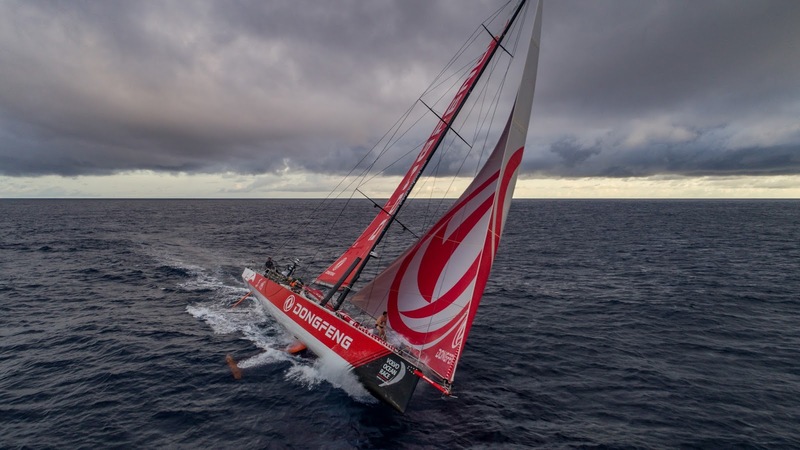 Yesterday, the goal for the leading group was to be the first to pick up the northeast trade winds and Brunel has done just that. “Not very stable trade winds, very shifty and cloudy,” skipper Bouwe Bekking reported on Tuesday morning. 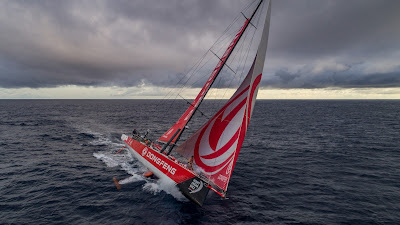 But shortly afterwards his team was enjoying the conditions and charging north at nearly 20 knots, extending a narrow lead out to double digits.